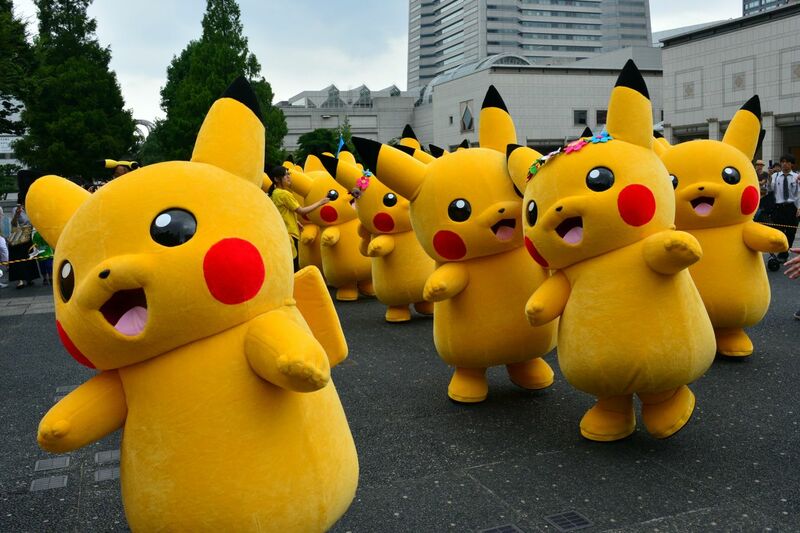 Pokémon, short for Pocket Monsters, has given birth to world's second most successful video game franchise after Marioand has left no stone unturned. Pokémon, short for Pocket Monsters, has given birth to world's second most successful video game franchise after Mario and has left no stone unturned to drive people crazy over it. And ever since the 90s Pokémon fans (and everyone else possibly alive) got their hands on the Pokémon Go, their lives changed drastically.